I’ve written a few stories that mentioned our local west side Hamiltucky skating rink. The stories mentioning early interactions with my wife and with my then best friend Terry represent important memories for me. 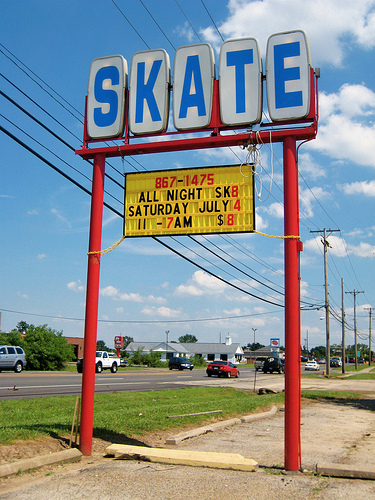 If I’m comparing to today’s teens, for a lot of us high schoolers, the skating rink was our ‘mall’. It was THE place for social interaction, whether it be friendship, love or a number of any other dramas. Friday and Saturday nights had to be spent at the rink if you wanted to get away from the boring adults and wanted to be a part of that weekend’s kid drama. I want to document my times with a boy who was once my best friend, a boy who has totally disappeared, making himself totally incognito to me….or dead, for all I know. My wife and I were “destined” to be with each other. I absolutely know this to be truth. How do I know? Well, you will have to stay tuned into my blog to learn as I am slowly making my way into those stories. Before I posted any Kim tales, I wanted to write all the other childhood girlfriend stories to document my learning experience on the path to finding the love of my life, my wife of 35 year; indeed another childhood sweetheart as well since Kim and I began our journey together during high school. The story here is of my final love before finally given the opportunity to try to win my future wife’s heart. 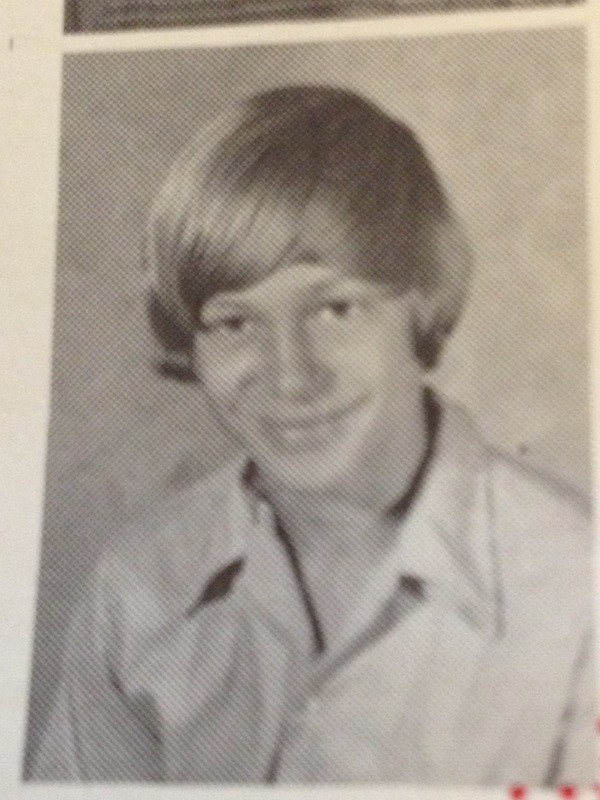 At least for a partial time during the school year, I pretty much had a girlfriend in every grade while growing up. Unless we were playing together, I never really knew much of what to do with them though except maybe to carry their books and walk them home. My first real ‘dating’ experience came at the age of 15. Her name was Betty. I met her at the First Baptist Church at one of the junior roller socials we used to have in the gymnasium. A ‘roller social’ was a time where we cleared the gymnasium floor, (which was also the church on Sunday), and we roller skated. It was open to us teenagers and it was a nice way to give us a safe haven to hang out at. Betty had come with a friend and I was immediately attracted to her big brown eyes and pretty face.